Welcome to the twenty-second annual Placitas Studio Tour where over sixty artists will open their studio doors and share with you the fascinating spaces where the artwork is created. Inspiring and enriching the growing cultural community of Placitas, this free, self-guided, self-driven tour once again has many new artists that add to the already wide array of art that is offered during this two-day event. Creations in paint, mixed media, fiber, glass, ceramics, jewelry, wood, metal, sculpture, pottery, photography, and more are a part of this behind-the-scenes peek at our growing artistic community. 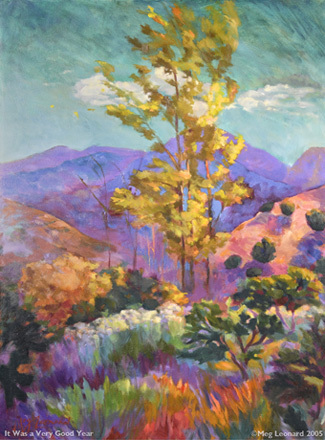 Please explore our website to preview the artists and plan your tour through Placitas, enjoying the beautiful vistas at every turn as the fascinating studios await you. Brochures area available at all studio locations and at the Homestead Village Gazebo just two miles east on Hwy 165. The Placitas Studio Tour has become a favorite Mother’s Day weekend event since it first began in 1998. Please click here to see the sixty-four artists, many of whom are available by appointment throughout the year. The Placitas Studio Tour is registered as a Domestic Nonprofit Corporation in the State of New Mexico. © All art shown on this site is copyrighted by the artists and may not be copied or reproduced in any way without their express written permission.